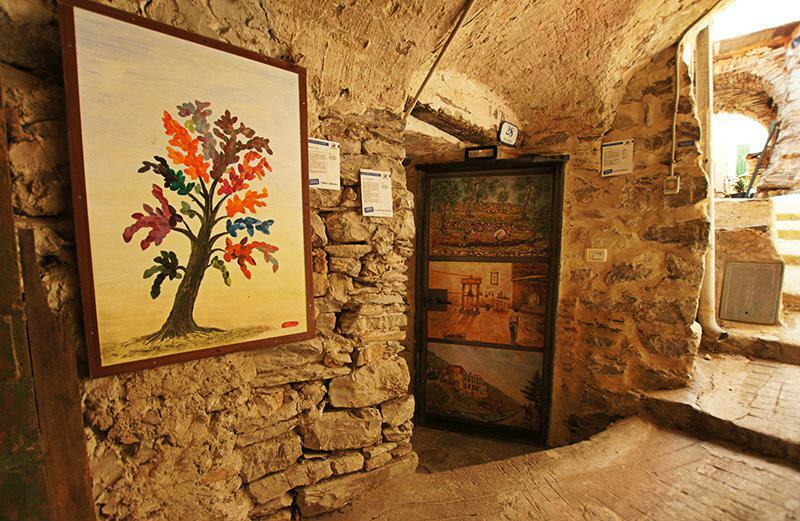 Valloria is an extraordinary open air museum for fascinating paintings. 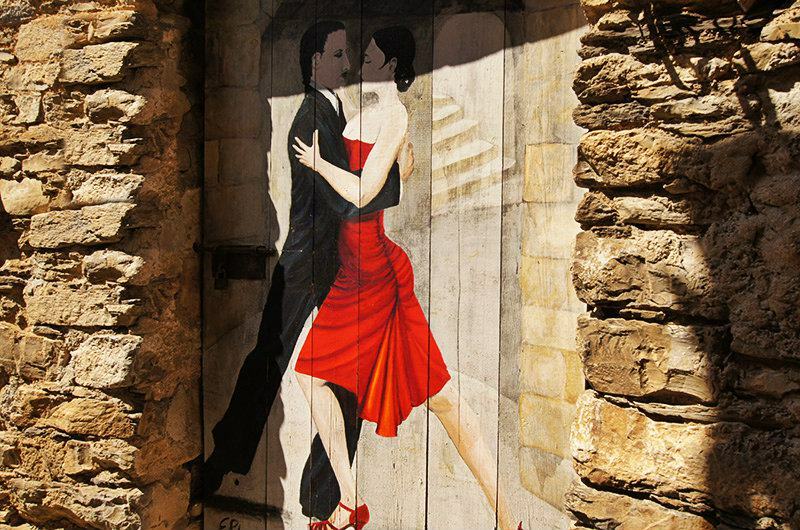 Every year a group of artists is invited to the town. In case you book your holiday house vacation in Valloria, then you will be excited about the uniqueness of the village. 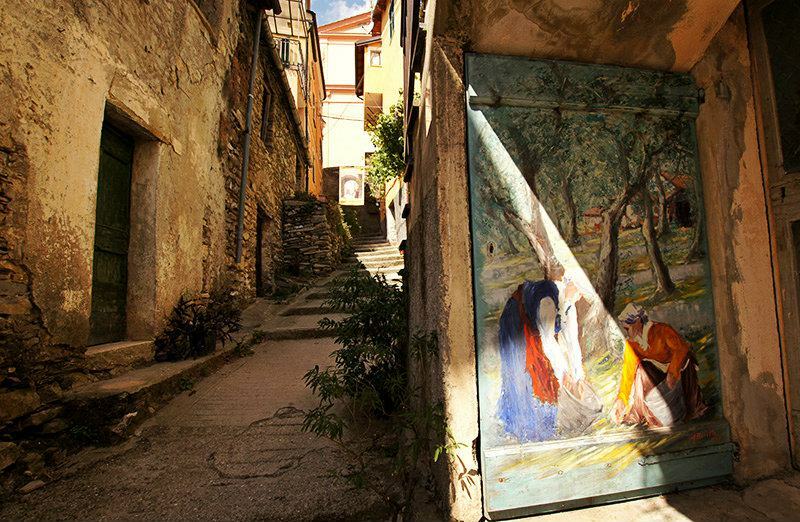 Valloria has today developed into an extraordinary open air museum of fascinating and interesting paintings. 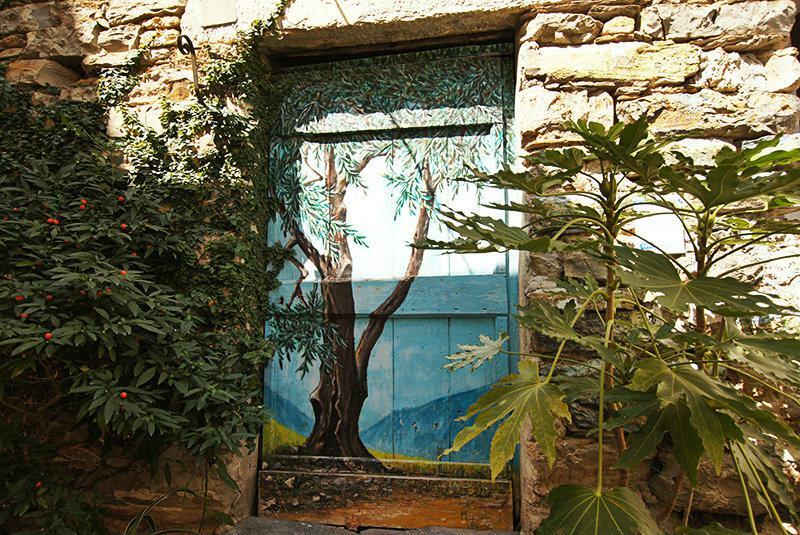 Each year many different artists are again invited, and they redesign the doors in Valloria in complete artistic freedom. 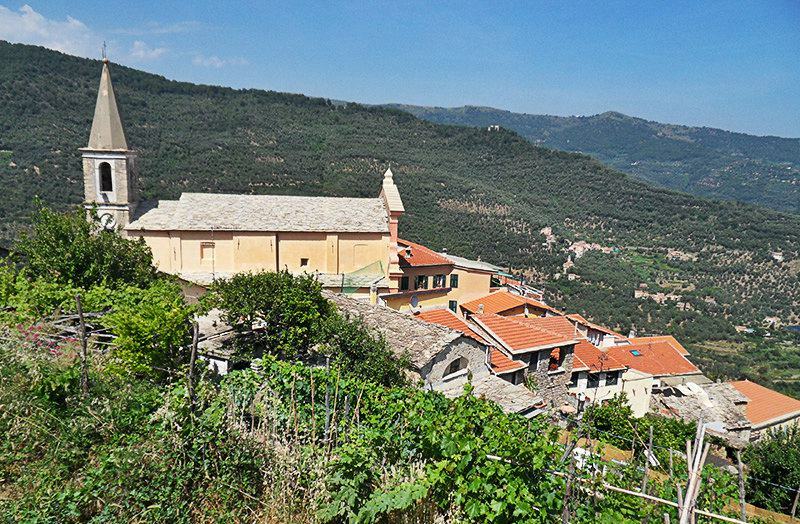 Valloria lies about 15 km from the provincial town Imperia and is a village in the Dolcedo community. 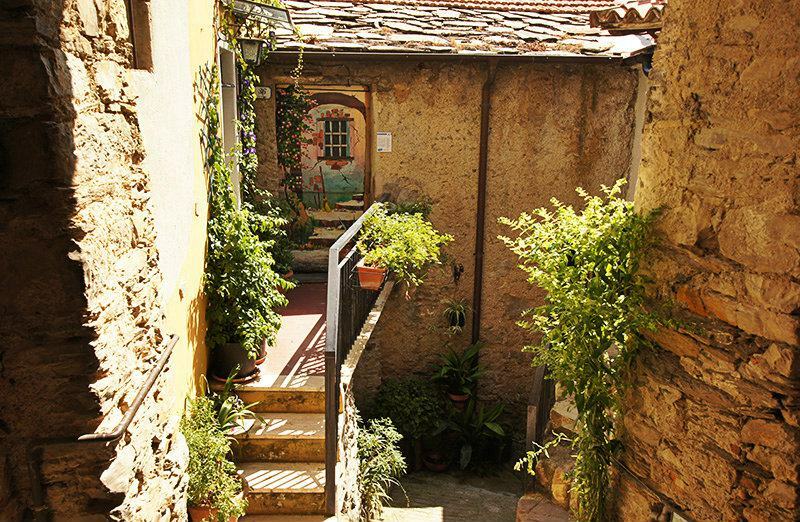 Valloria was already settled in the medieval times and offers a big number of beautiful medieval houses. Valloria became part of the municipality of Dolcedo in the 12th century. 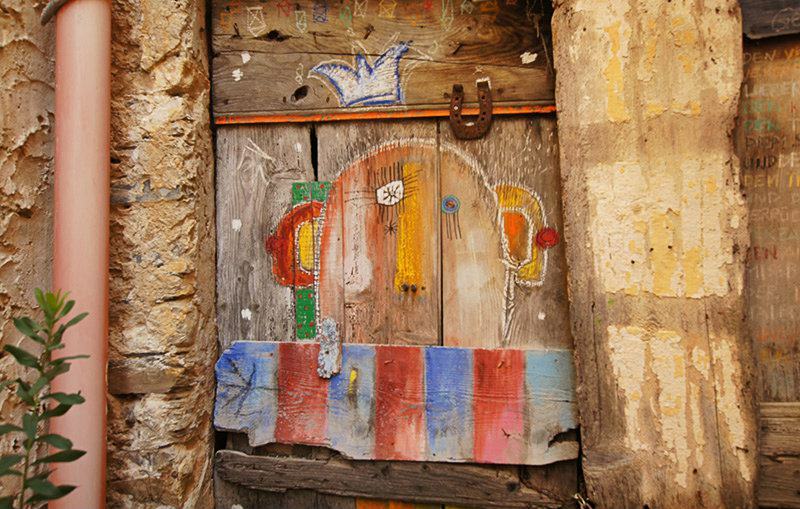 Many art lovers travel to this village annually to admire the many art works found there. The village of Valloria has something very special. A group of friends already knew of this long time ago, and eventually this is how in 1991 “Le Tre Fontane” was formed, this is a union of the friends of Valloria. Because of this initiative the village has become a focal point for a whole series of festive events of artistic and cultural nature. This has over time become a permanent component of the Valloria’s events calendar. 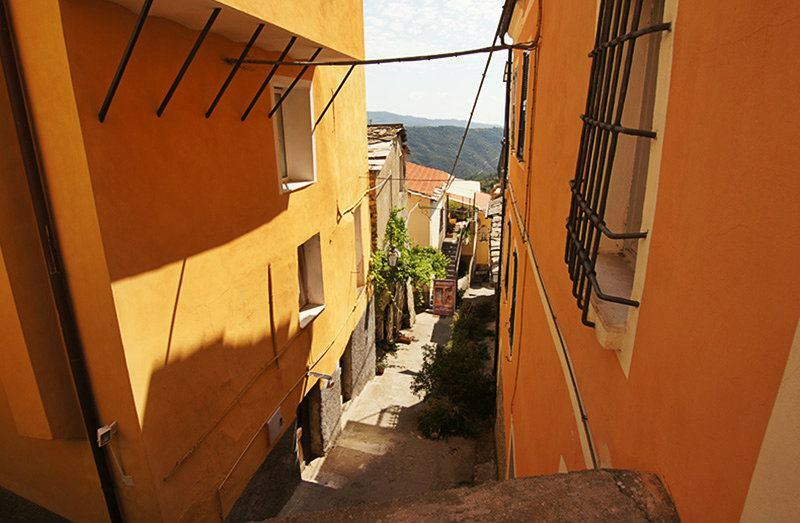 Valloria belongs to the Dolcedo municipality and is a village in the province of Imperia which lies in the Liguria region. 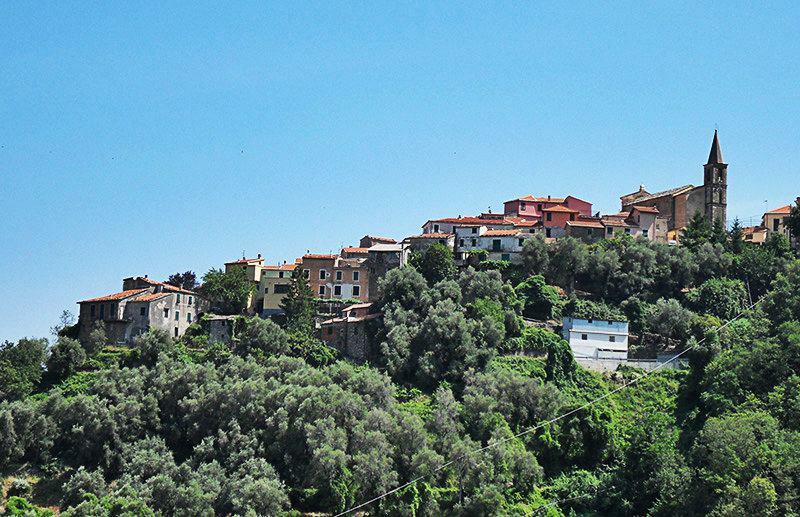 There are several other villages near Valloria, like: Costiolo (2.8 km), Novelli (3.3 km) and Tavole (2.3 km). From Genoa take the highway exit to Imperia Ovest. Drive along the Colla Street, SP41 and SP39 up to Valloria.